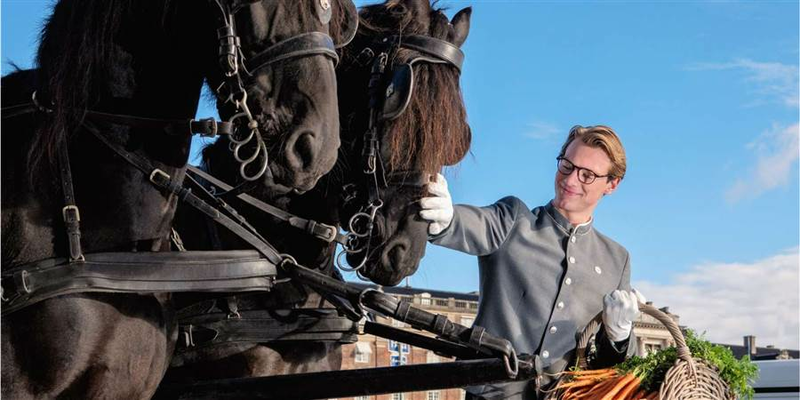 Take a ride with a horse carriage through the beautiful streets of Copenhagen and experience the city in an old-fashioned manner. This atmospheric ride is a wonderful way to get a glimpse of the life and history of Copenhagen. Conditions: The package is for two persons and for two-nights stays only. Additional nights can be booked separately. The package is non-refundable, requires full prepayment and must be booked three days prior to arrival. The ride can be subject to cancellation if poor weather.